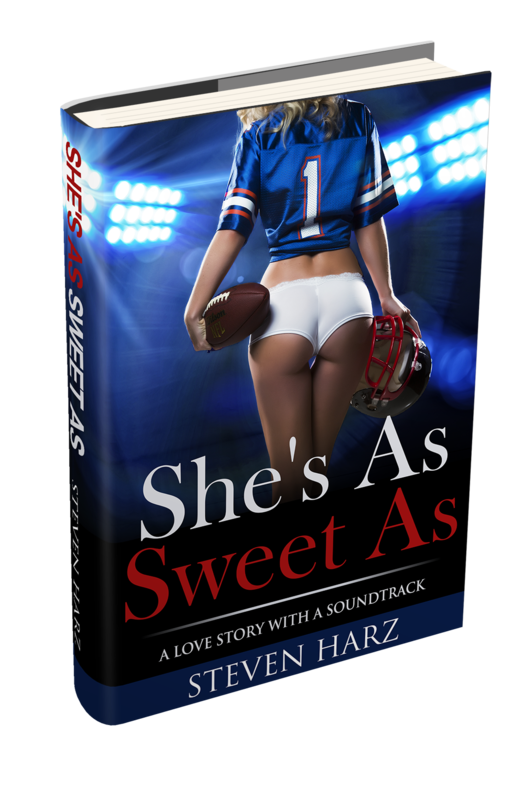 The second in the series called ‘Love stories with a soundtrack,’ “She’s as sweet as” takes you back to times of innocence, when days always ended too soon because your first love was blooming and you didn’t want to let it go, even for a scant few hours. Please enjoy this trip back to Friday night lights, high school loves – and the soundtrack that accompanied your life, and hopefully still does, whether it’s Queen, Van Morrison, or any artist you please. Thanks so much for reading, I hope you enjoy!